Social justice is not justice - it is a dogma that divides society into identity groups and foments division, anger, and desire for vengeance. Unfortunately, social justice has permeated America, and as it turns out, it is not a philosophy that appeals to the better angels of our nature. In practice, social justice is outright disdainful of the kind of blind, objective justice toward which Western civilization has striven since there was such a thing as Western civilization. Its advocates would argue that blind justice is not justice at all and that objectivity is a utopian objective, a myth clung to by naive children. The social justice creed is shaping our every daily interaction. It influences how businesses structure themselves. It is altering how employers and employees interrelate. It has utterly transformed academia. It is remaking our politics with alarming swiftness. And there are consequences for those who transgress against the tenets of social justice and the self-appointed inquisitors who enforce its maxims. 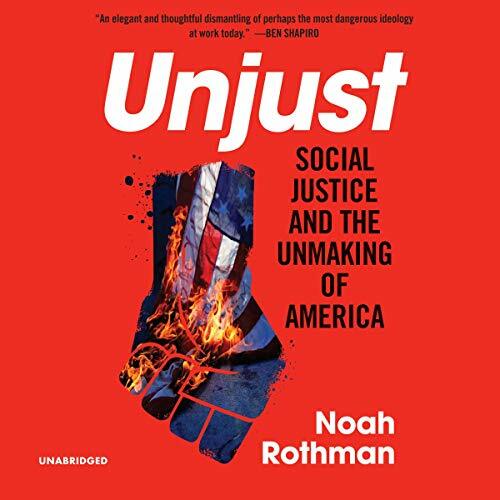 In Unjust, Commentary, magazine associate editor Noah Rothman deconstructs today's out-of-control social justice movement and the lasting damage it has had on American politics, culture, and education and our nation's future. 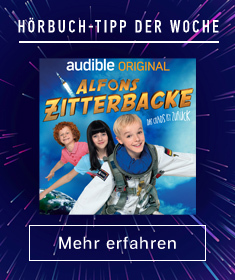 ©2019 Noah Rothman (P)2019 Blackstone Audio, Inc.